Are you a shutterbug? Always looking for new exciting things to shoot? We'll share all our secrets on how and where to take the best travel pictures. Every destination offers sites for impressive pictures, has these perfect hours of the day where the colors of the sunset are a dream or those little corners with a special charm that only a few people know about. If you are a shutterbug, welcome to the Muchosol family. This part of the blog offers you a collection of destinations that hold a picture-perfect place in our hearts and will make you fall in love at the blink of an eye. 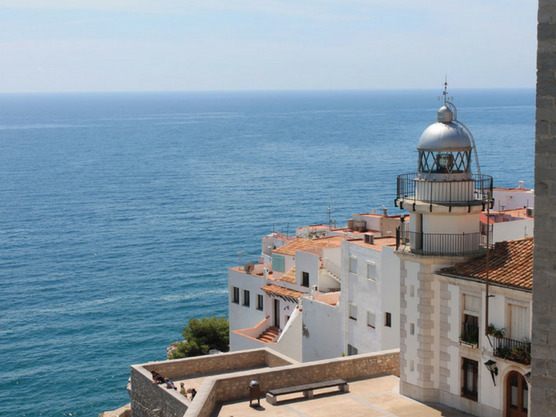 We have gathered the most amazing pictures of our home country Spain and also other stunning destinations on this planet that we want to share with you: get ready to activate all senses! Really get a feel for the destination by taking in the landscape. Can you smell that delicious Paella almost jumping out of the picture right at you? “One picture says more than a thousand words”, a credo we firmly believe in, which is why we are sharing all these amazing shots from all around the world with you. There is no better way to prepare for a trip to beautiful places than watering your mouth a little with impressions of what you could see, feel, taste and experience once you actually get there. So in this section of the blog, we’ll take you on a tour about all the places we recommend so you can pick your favourite and start planning. This is geography 101 through the Muchosol lense. Are you ready? If you are a big family with kids and you’ve always wondered how other people manage to travel with kids, check out these family travel Instagrammers! 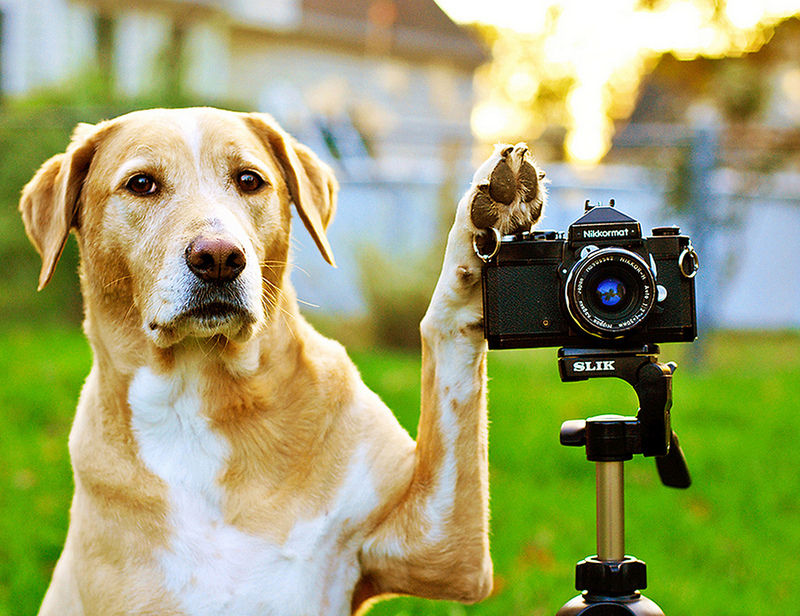 Here are our top 13 tips on how to photograph pets. Important to remember is that every dog is different so just have fun and capture the beautiful moments. 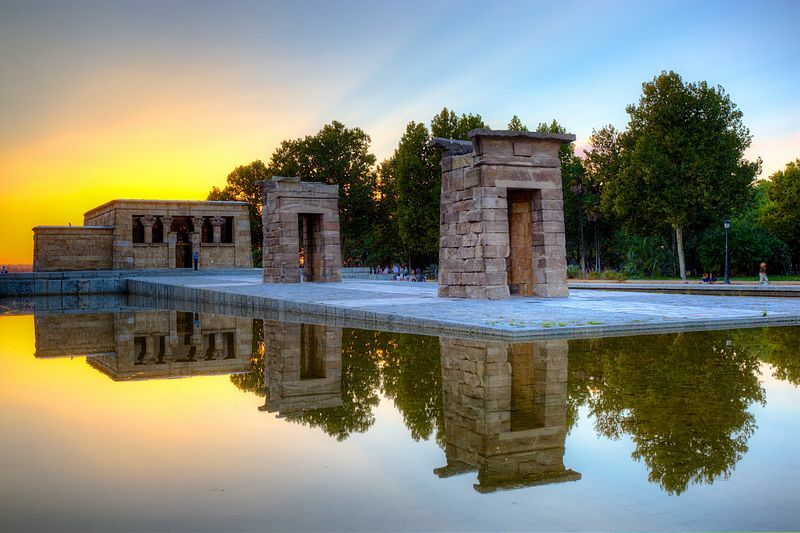 Visit the best photo spots in Madrid to fulfill your Instagram account with beautiful pictures and make your friends jealous!